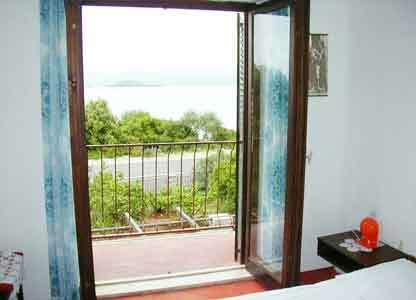 Peljesac is a beautiful wooded peninsula located approximately 80 kilometres (50 miles) from Dubrovnik. It is a wine country featuring many vineyards, and olive plantations. 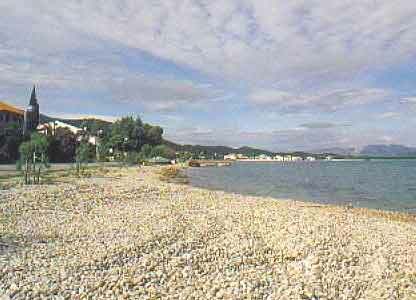 Peljesac has lovely beaches and small secluded villages. The top attraction of Peljesac is surely Ston with its magnificent defensive walls and nice restaurants nearby in Mali Ston. 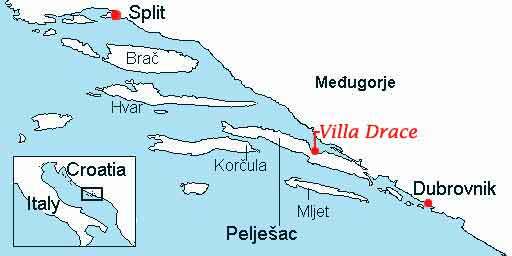 Located on the crossroads to Dubrovnik, Korcula, and Mljet island, Peljesac is an ideal base for exploring the region. 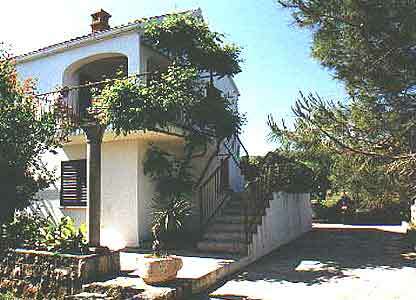 House 25m from the sea. Private parking, Private beach. 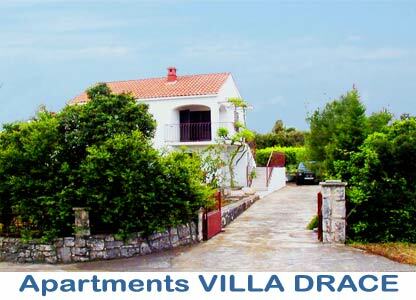 Click on the Apartment link in the above table to get more info on individual apartment of Villa Drace. 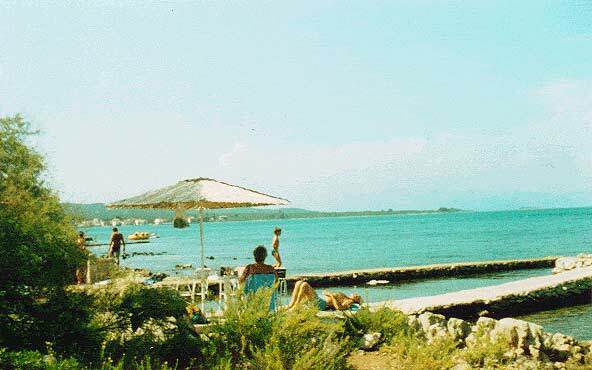 Tourist tax: July and August - 0,65 EURO / person per day for adults. Other months 0,45 EURO. Children under the age of 12 are exempt from paying, while persons from the age of 12 to 18 have a 50% discount. Including: VAT, parking, water, gas and electricity, cooking utensils, cutlery, cleaning equipment, weekly change of bed linen, and cleaning of apartment on departure of guests. Recommended time of arrival in July and August on Saturday, after 14.00 h, departure Saturday, before 10.00 h. Strict days and time of arrival/departure in consultation. When you decide to make reservations, we ask you to pay 30% of the total amount in advance.